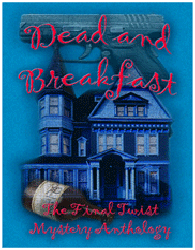 A whodunnit that will keep the reader guessing until the end. 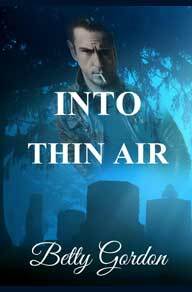 Ask David Farrell - a man who risks everything to protect his. 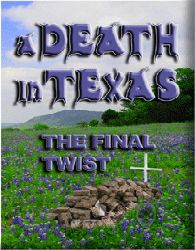 Law student, David Farrell, is months away from his dream of becoming a powerful attorney in Texas when fate steps in. A chance encounter in a Houston bar opens a seam into his past and threatens to expose a secret kept hidden behind smiles ande charm. In one brief moment, Farrell goes from charismatic law student on the brink of a brilliant career to a man embarking on a journey of no return. A man vanishes. Join P.I. Lisa Martin and follow her footsteps from Houston to Cairo, Rome and London. 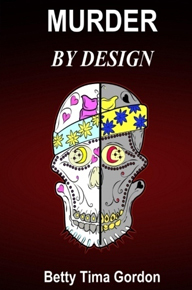 International intrigue is filled with deception and danger sprinkled with spicy romance. 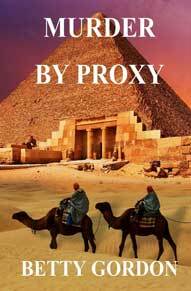 Murder By Proxy" (fiction based in part on author's experience) - An American woman in Egypt pursuing her desriny. Will she be successful or will dangerous forces stop her? 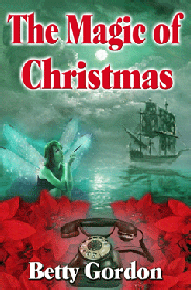 The “Magic of Christmas,” five delicious stories, suspense, fantasy, paranormal, and romance, offer surprising twists and turns for seasonal and beyond reading. The tales embrace discoveries, hopes, and love that I hope will enhance your joyous Christmas holiday. 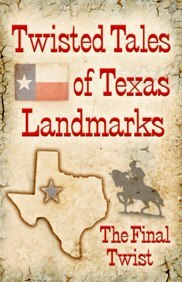 Twisted Tales of Texas Landmarks: Great Spirit, Crystals, Rainbowsand Oz. 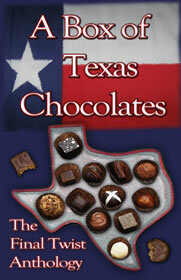 "A Box of Texas Chocolates, The Final Twist Anthology"
"The Cowboy's Rose," a mystery is included in this anthology. 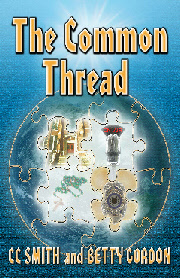 “Anna Rose” will be included in this mystery anthology coming Fall, 2008.